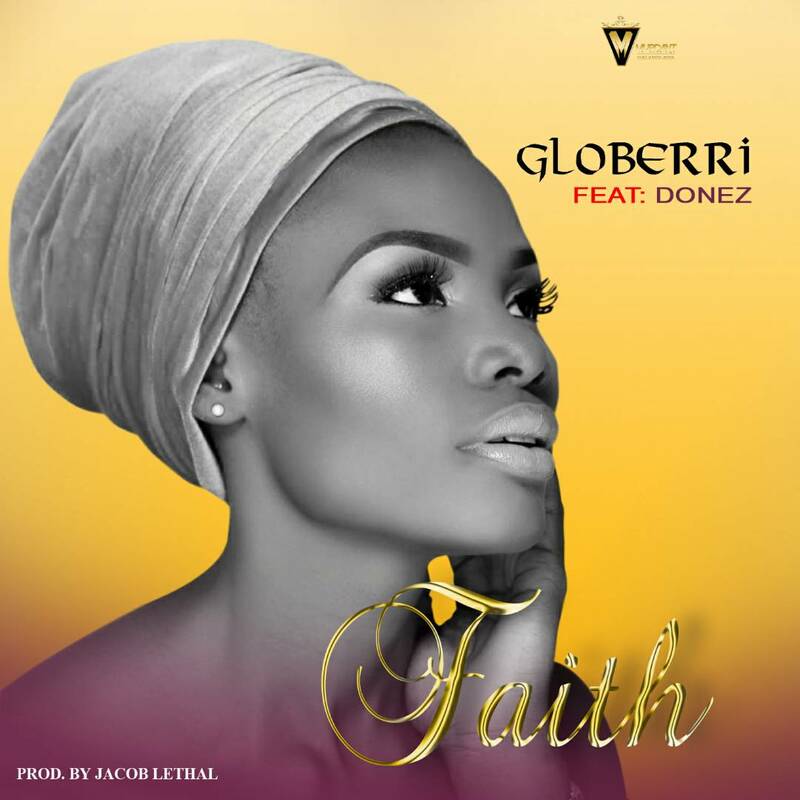 Hey Buddy!, I found this information for you: "[New Music] Globerri ft Donez – Faith prod by Jacoblathel". 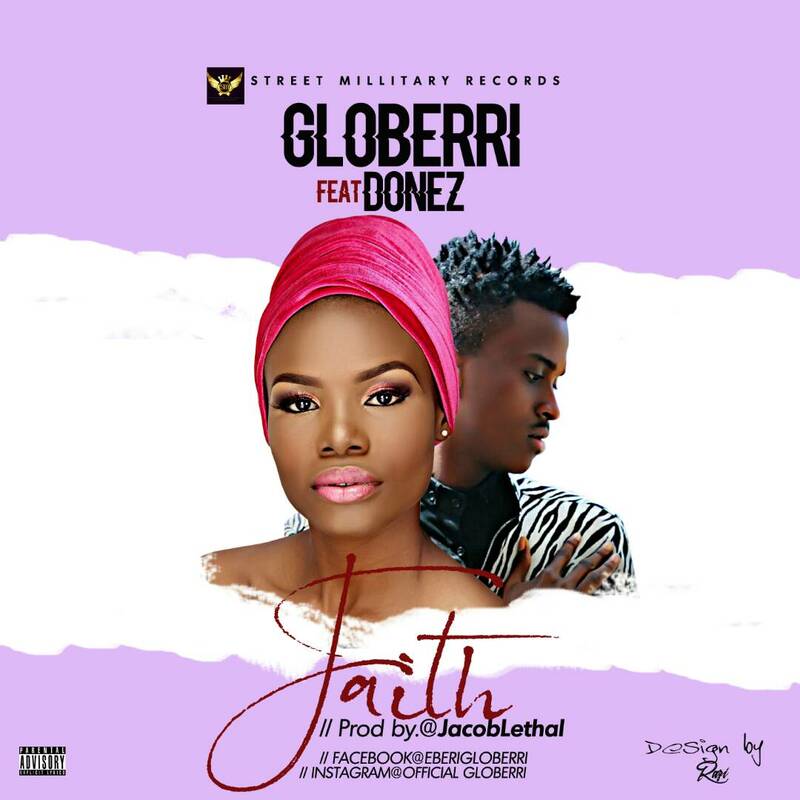 Here is the website link: https://360kwado.com/new-music-globerri-ft-donez-faith-prod/. Thank you.